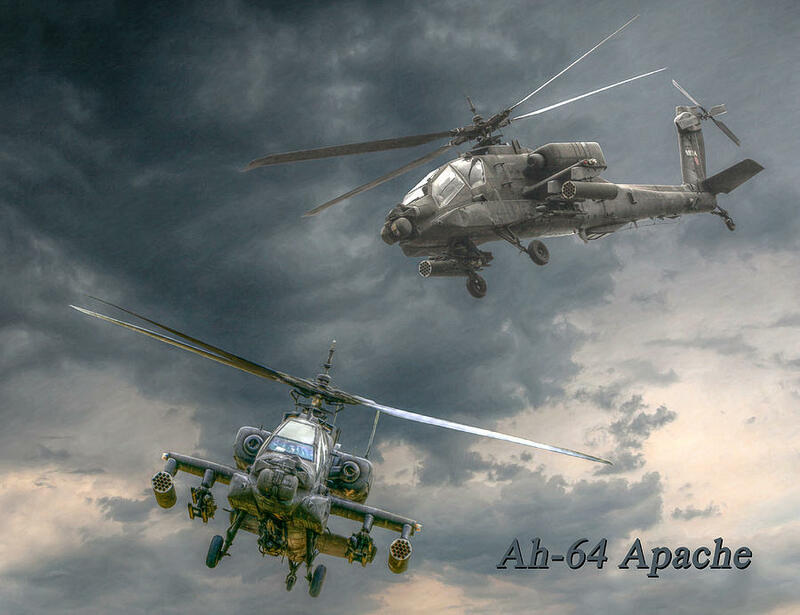 United States Army Ordered To Seize Apache Attack Helicopters From National Guard – ASAP (Video) False Flag? 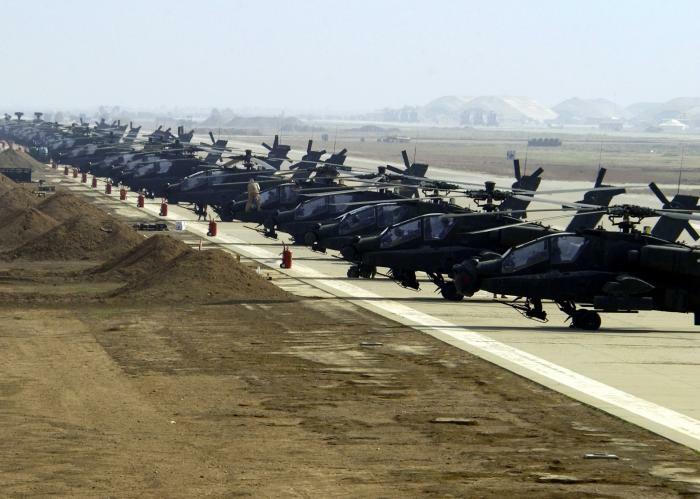 America’s National Guard is following a direct order — but it does not seem very happy about it. 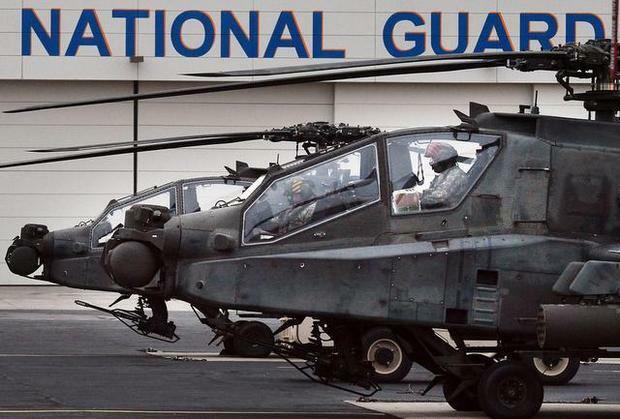 All of the National Guard’s AH-64 Apache helicopters are scheduled to go to the active Army, and there’s nothing its top brass can do about it. Disguised as budget cuts, Army Chief of Staff Gen. Ray Odierno told members of Congress on Tuesday that the move will save $12 billion through fiscal year 2017, Defense One reported. Je vais la faire d’ici demain mon ami…je suis fort occupé à monter un site web qui va se relier à ce site.